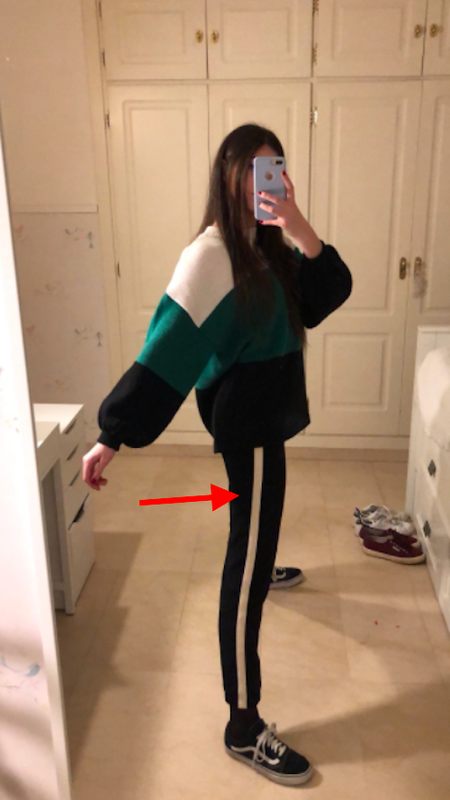 While this hasn’t blown up like the now iconic blue and black dress, it still has the internet buzzing, and that’s because it features a model who confused everyone by recently sharing a photo that either shows one of her legs or she’s just extremely skinny. And let’s just say that most folks thought the latter. 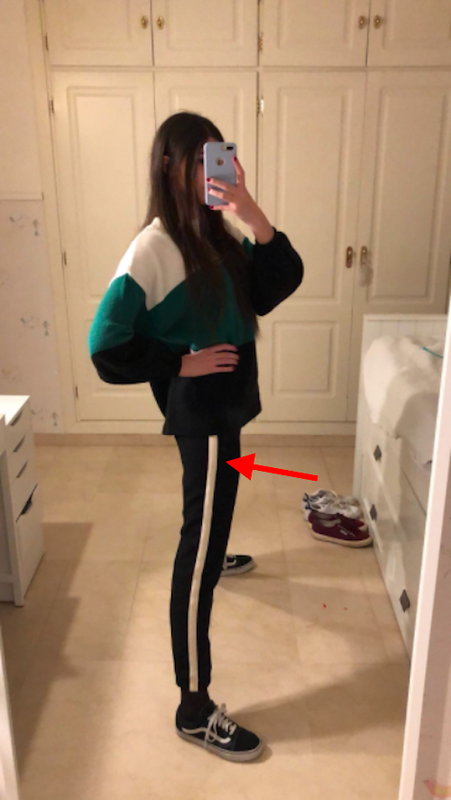 Marisol Villanueva, an 18-year-old model from Granada, Spain, who goes by ‘Rose,’ on Twitter, shared the photo which simply shows her wearing a horizontal stripe jumper and joggers with a line down the side of them. But instead of a line, people thought they were looking at a huge gap between her legs. While I’m writing this, Villanueva’s tweet has gotten over 36k likes. I’ve never even gotten 36 likes on one of my tweets, but now I know the key is to freak everyone out with a photo of my body. That or be a model. And this viral tweet is another reminder that anything can make you go viral in today’s society.